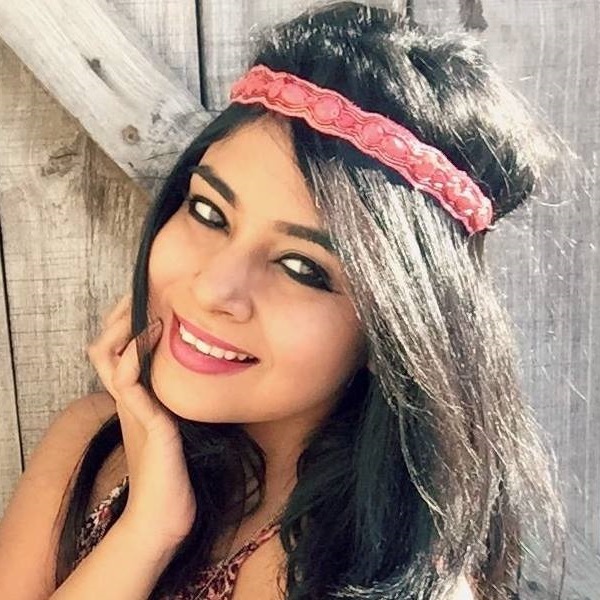 #DramaticEyes: A Guide To Getting The Best Lash Look Without Using Falsies! You should swear by these 3 beauty tricks! From all the mascara tricks out there, this one is the easiest! The key here is to create an illusion of thicker lashes by darkening your lash line. All you’ve got to do is use a creamy eye pencil and press it right into your lash line. Don’t forget to smudge it after. One of the perks of using a lash serum is that it accelerates the natural growth of lashes by 1 mm per month! Use it like you would use your regular mascara and after a couple of weeks, you’ll see a huge difference in your lashes. 3. Time to go for a spin! If you’re sceptical about using an eyelash curler, you should totally give this beauty trick a shot! To ace this technique, you’ve got to spin the wand upwards and lift your lashes. That way, the mascara product gets applied evenly and your lashes look curled up to perfection! Fancy some home remedy recipes? 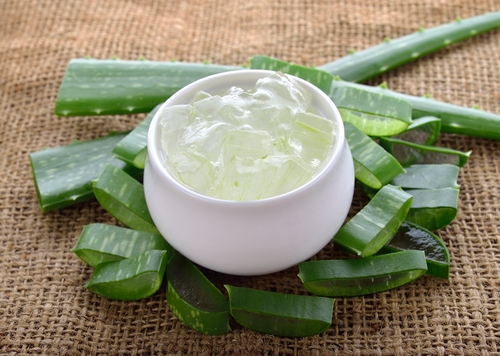 Aloe Gel For The Win! For nourished, moisturized eyelashes, aloe gel is your best bet. It contains vitamins and nutrients that help the growth of eyelashes. When used as a home remedy, it never fails to impress. 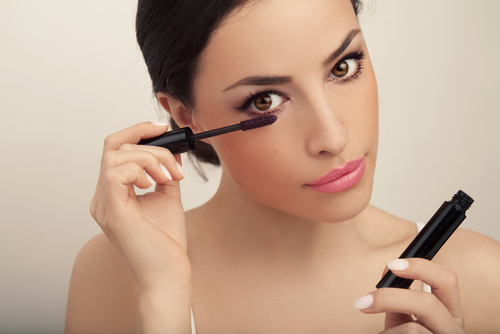 Step 1: Just before going to bed, dip an old mascara wand into a bowl of fresh aloe gel. Step 2: Apply the gel on your lashes and leave it on overnight. Step 3: The morning after, rinse it off using lukewarm water. 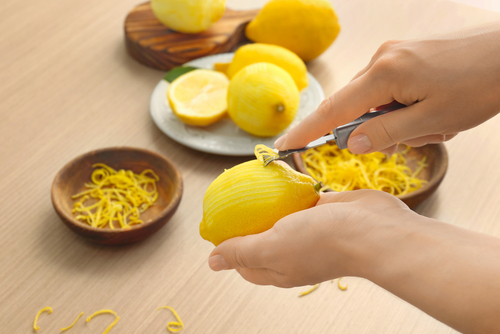 Did you know that lemon peels help boost the growth of eyelashes? Since the peels are packed with Vitamin C, B and folic acid, your lashes are bound to look healthy, voluminous and long. Give it a try today! Step 1: In a bowl, pour half a cup of olive oil. Step 2: Add 1 tablespoon of lemon peels to the bowl. Step 3: Leave the peels to soak in the oil for a week. Step 4: Apply the citric oil on your lashes using an old mascara wand. Step 5: Leave it on for the whole night and wash it off the next morning. Thrice a month will fetch you positive results. Have You Tried Castor Oil Yet? 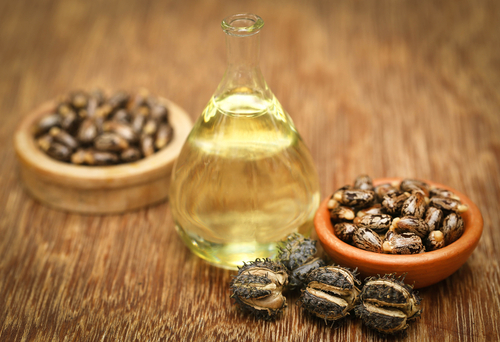 One of the reasons why we love castor oil is because of its beauty benefits. It’s known to stimulate and nourish hair follicles and fight microorganisms that hamper hair growth. Plus, it helps add volume and length to the lashes. Step 1: Using a cotton swab, dab some castor oil on your eyelashes. Step 2: Leave it on for about 6-7 hours. Step 3: Wash it off with warm water after. Do this twice a month and you’re good to go. 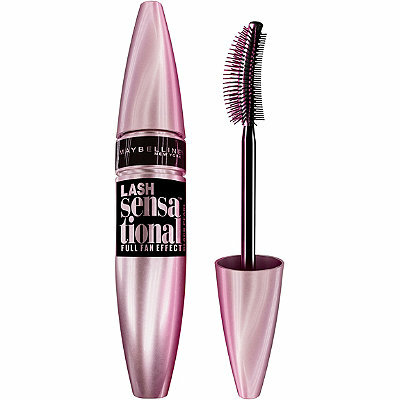 For voluminous, denser-looking lashes, this mascara will fulfil all your beauty desires! The product also contains serum that nourishes lashes and makes them look dramatic AF with only one swipe. 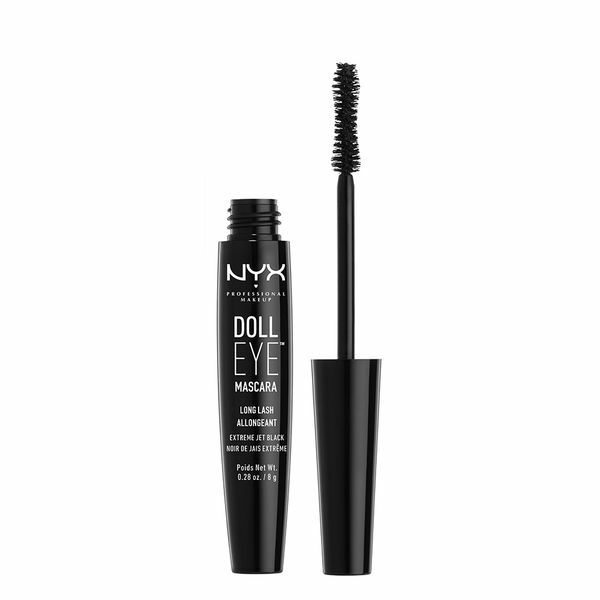 If you love splurging on make-up products from NYX, you shouldn’t miss out on purchasing their mascara. This baby is packed with natural oils, vitamin E and nylon fibres. Thanks to these ingredients, your lashes are bound to look long and gorgeous after every use. 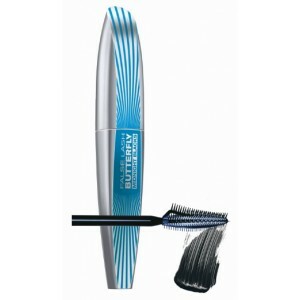 Unlike most mascaras, this one’s brush is made from cocoon fibre. The wing-tip brush also stretches, lengthens and adds volumes to lashes like a pro! 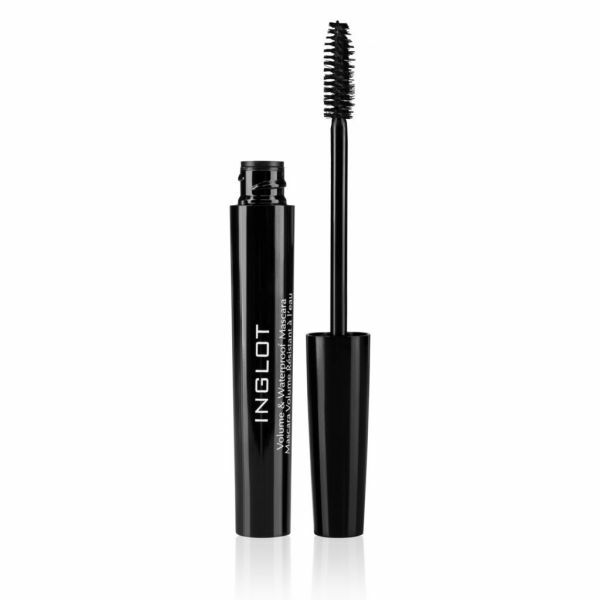 The best part about using this product is that it does not smudge and gives you fluttering eyelashes in a jiffy. This mascara is perfect for the girl who calls herself a perfectionist. The product not only stays for long hours on your lashes but also adds definition to each eyelash without clumping. Not to forget that the triangular brush is a fine piece of quality. 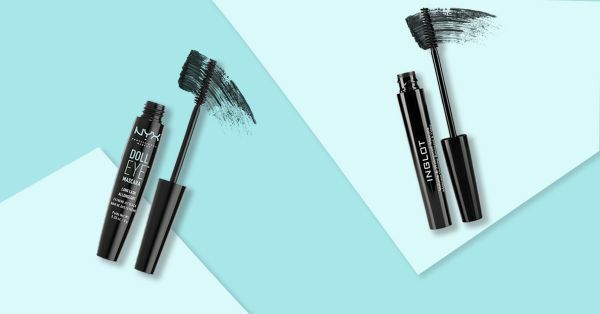 If you’re the kind of woman who likes to splurge on quality, this waterproof mascara is worth every penny. The fibre-rich product is long-wearing and waterproof. 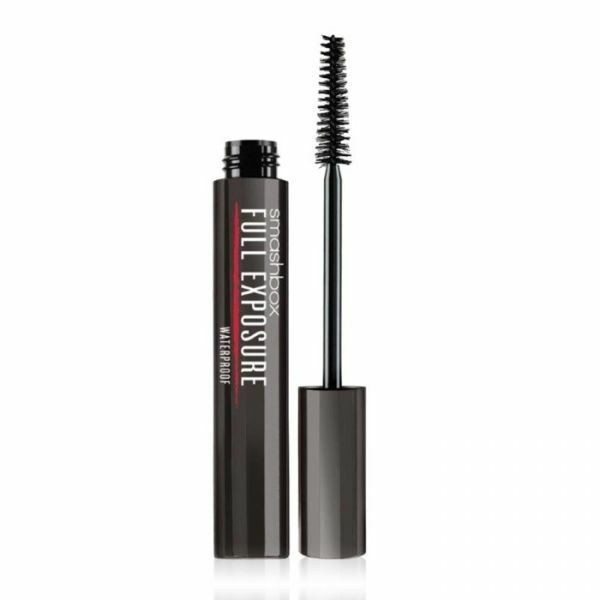 If you want thick, long and voluminous lashes, you’ve got to give this mascara a shot.